Join us as we spend 21 days seeking God in prayer, January 27 - February 16. From the very beginning we have made it a priority to seek God first, so we are looking forward to collectively spending 21 days trusting in His power alone to create lasting impact in our lives, our church, and our world. Below you will find a daily prayer guide with an emphasis for each day of the week along with helpful prayer resources. 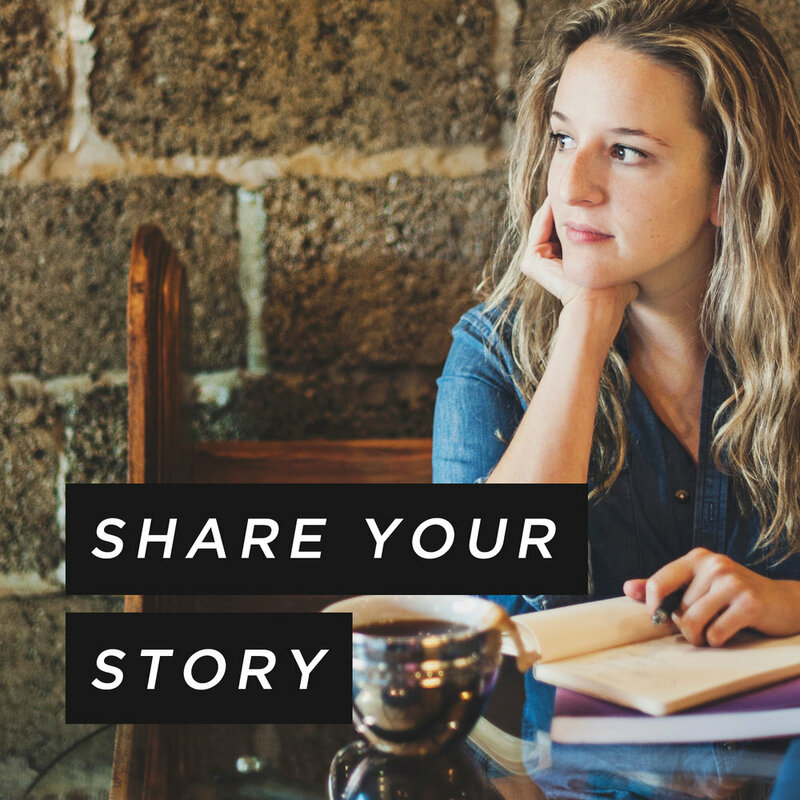 As God answers your prayers, share your story with us using the "Share Your Story" button. 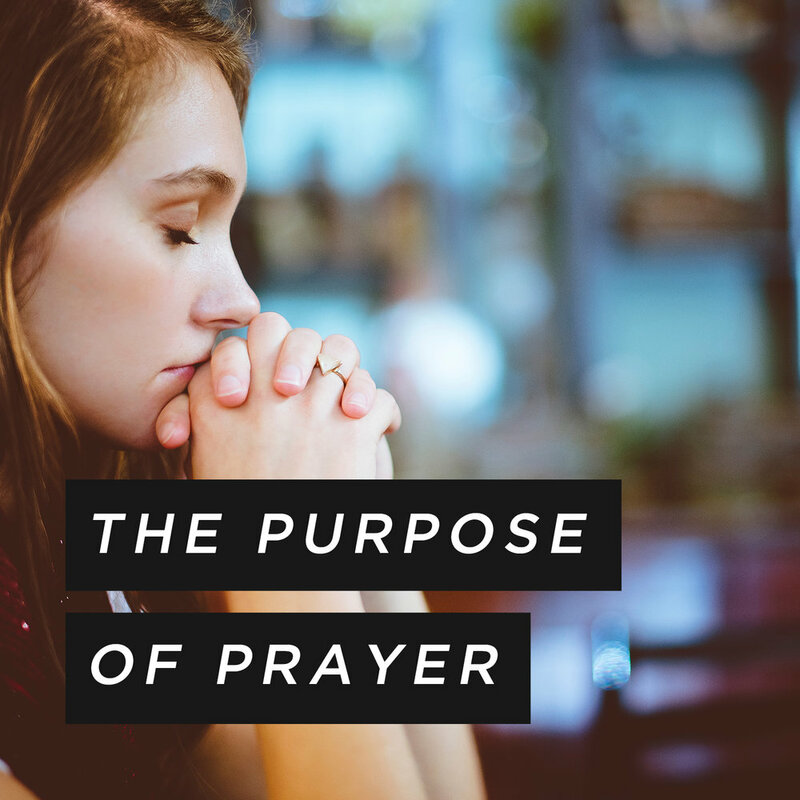 These 21 days of prayer can be a powerful time in your life and in the life of our church. Join us as we spend time in prayer each day and watch God do the amazing! Sign up with your email address and we will send you the daily devotional, straight to your inbox, every morning during the 21 Days Of Prayer.